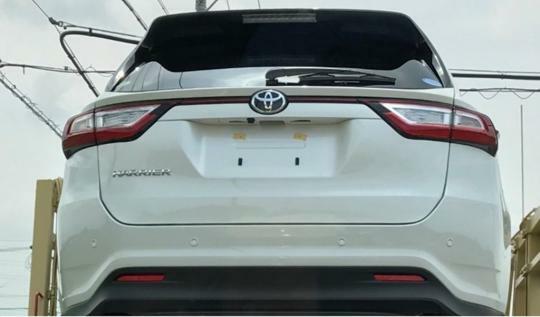 The well-received Toyota Harrier is about to get a refresh and images of the facelifted car has been leaked online, thanks to Japanese website Car Drive. 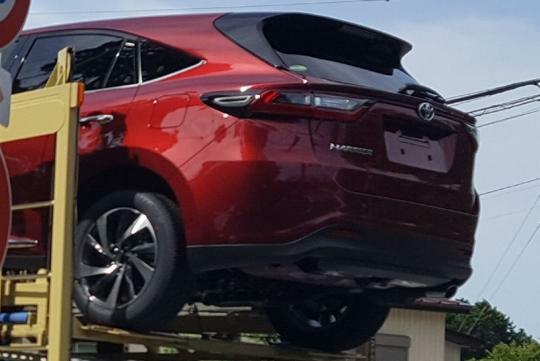 Set to be launched in the coming months on our sunny island, the new car has an more aggressive face that brings in line with the rest of its Toyota stable mates. 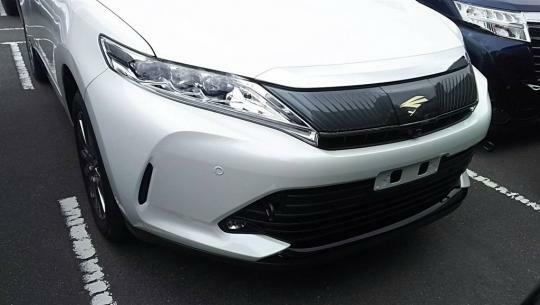 Eagle-eyed viewers might also notice the new headlight design. At the rear, the car receives similar light refreshing via its tail light. The car also gets a new wheel design and new paint colours are also expected. More interestingly, the Harrier is rumored to get a new turbocharged engine from the Lexus NX. Producing an estimated 230bhp and 350Nm of torque, the 2.0-litre petrol four will join the existing 2.0-litre naturally-aspirated Valvematic four-cylinder. Tiagong it's a 6speed planetary gearbox. Got 2WD and 4WD options. The engine looks like a detuned version of the Lexus version with lesser hp but same torque. Why are car makers so funny? They don't want Lexus owners to feel short changed is it? Playing ppl's mind with hp figures. The car has been launched in Japan and will make it here in soon. It has been said to be "Made for Singapore" which we assume putting an end to the figuring out of what the Japanese words in the speedometer cluster or infotainment system means. The Turbo variant will get a conventional six-speed automatic. It is unclear we will get the AWD or FWD variant. Sometimes they detune the car to cater for countries with lower octane fuel. Eg. Forester XT is 240ps here, 250ps in US and 280ps in Japan. From my understanding, Borneo Motor will be selling the turbocharged starting July.